Based in Bangkok, Thailand, SeoulChon is a modern minimalist style restaurant inspired by Korean architecture. 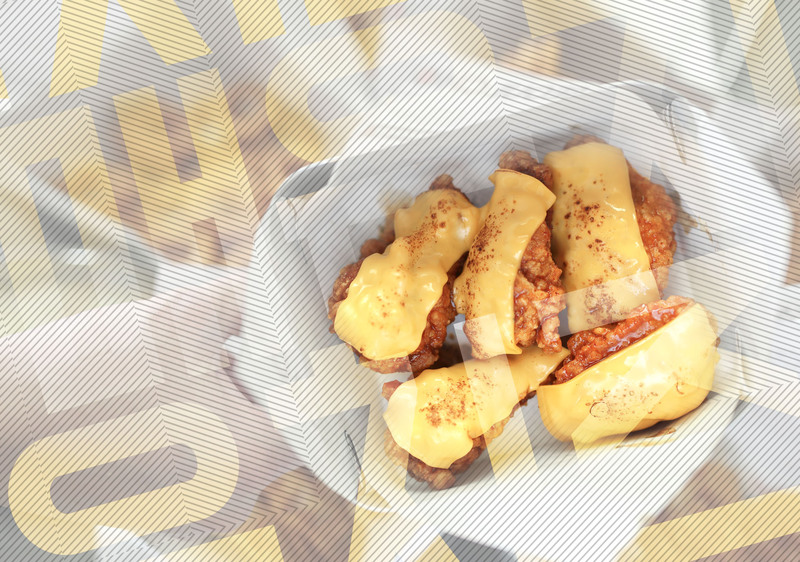 Seoul Chon’s Korean fried chicken recipe originated from Seoul incorporating the finest ingredients. Our menu consists of a vast variety of fusion inspired dishes to reflect changing consumers demands. 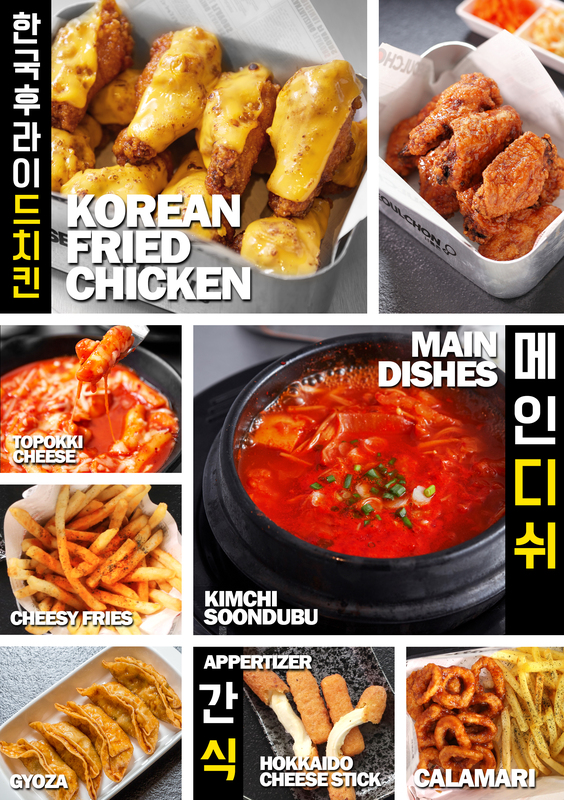 The main target audience of Seoul Chon includes teens, adults, families who come to enjoy authentic Korean cuisine at a reasonable price. 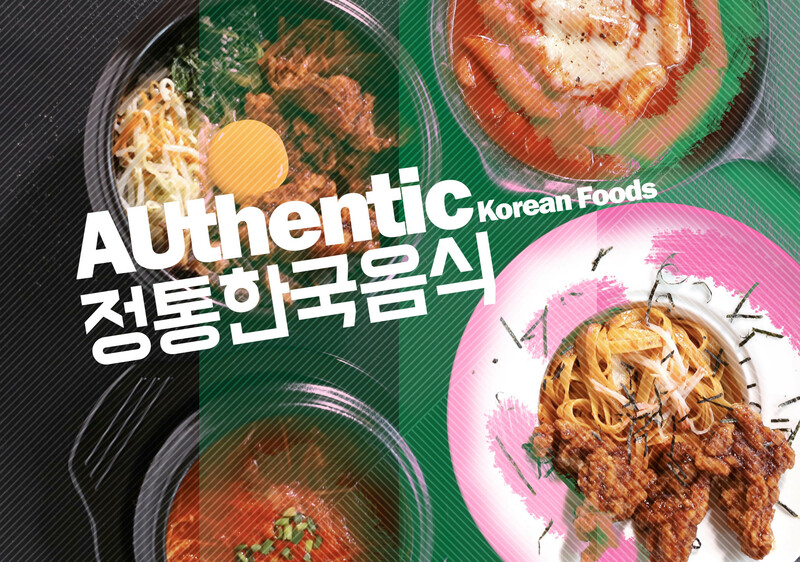 We believe in quality over anything else and all our dishes must meet rigorous standards. 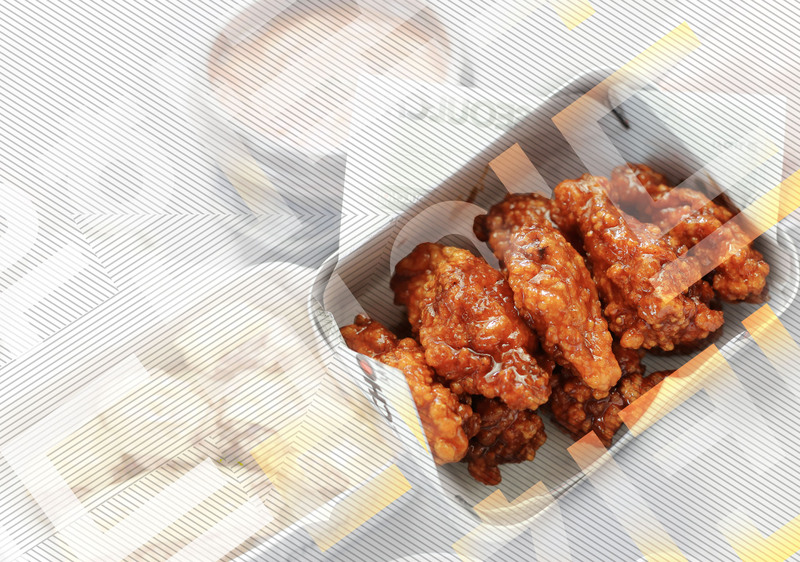 Our passion for developing Korean Fried chicken has allowed us to expand several branches each year.